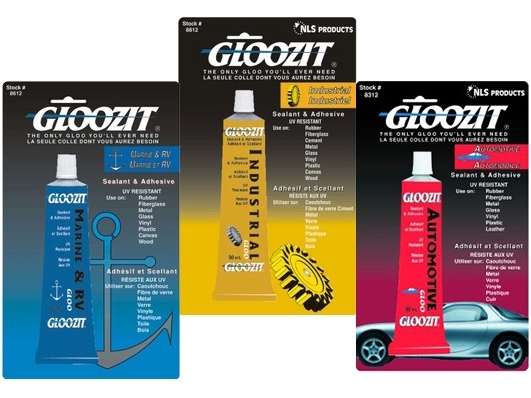 A series of premier adhesives, 90 ml size tube, in six popular SKU's (12 per case) to cover most of your GLOOING needs. Once cured, GLOOZIT remains flexible and is able to withstand temperature changes and the expansion and contraction of dissimilar materials. 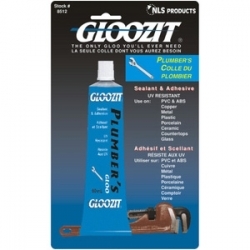 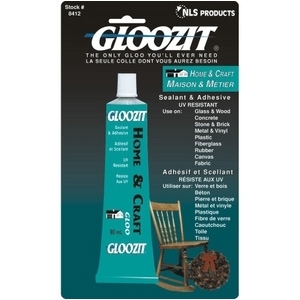 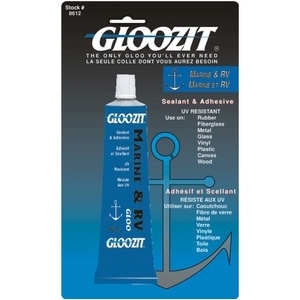 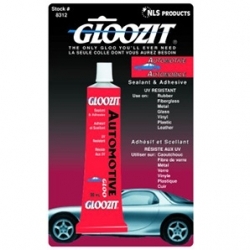 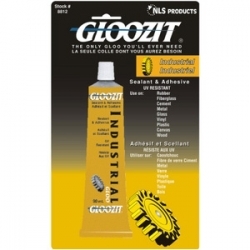 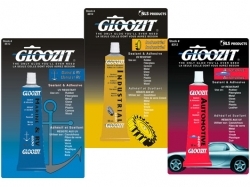 Gloozit is an all purpose UV resistant, industrial strength adhesive and sealant distributed in Canada by NLS Products.